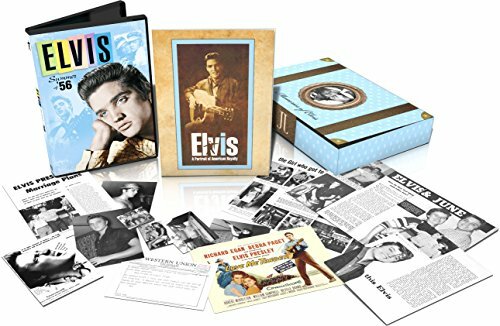 “Years before he meets Priscilla, 21-year-old Elvis Presley is in love with a small-town girl, June Juanico, from Biloxi, Mississippi. Elvis had picked June out of the crowd at one of his concerts. After a chance meeting a year later, they started dating in May 1956. 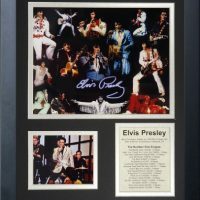 “”Heartbreak Hotel,”” Elvis’ first national #1 hit is peaking at the top of the charts. 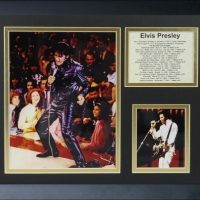 He is yet to film his first Hollywood movie, and the legendary appearances on The Ed Sullivan Show are still months away. 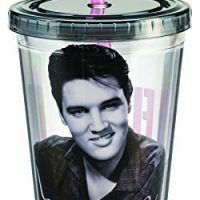 Most people, in fact, outside of a growing number of American teenagers, do not know the name Elvis Presley. 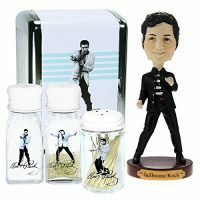 The truly special summer of 1956 produced Elvis’ first great romance, but also the end of his personal freedom. It’s the summer that witnessed his astonishing rise to fame…and also the abrupt end of a simple existence to which he could never return. 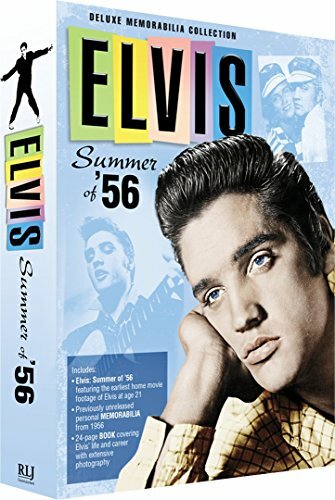 “””Elvis – Summer of ’56″”” contains the earliest home movie footage of Elvis, and captures a rare day-in-the-life””” glimpse of the 21-year-old future King.